Get the newest Forex Trading App for Android. Join the hundreds of investors trading Forex, Options and CFDs with the 24FX Trader app every day. 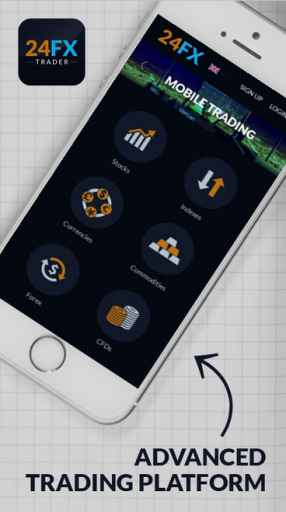 24FX Trader is one of the only forex apps that enables you to access the most up to date trading resources and trading platform under one roof. Stay up to date with the global markets, run a quick technical analysis and when the time is right make your trade. 24FX was developed by traders and investors who understand the importance of market insight when investing making 24 FX an industry leader. To use the 24FX – Forex Trading app, you must have a 24option.com account or apply for one. Fill in your information including currency on the form and submit. If you already have an account you can login to the app and start trading. 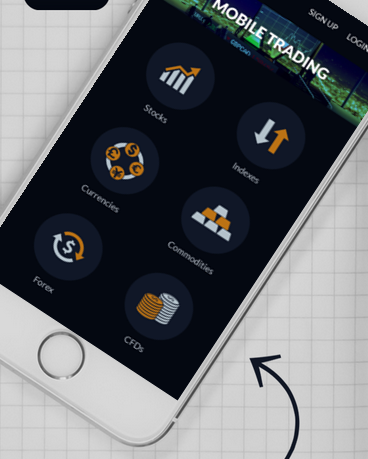 Under the mobile trading section you can manage stocks, check indexes, currencies, commodities, Forex, and CFDs, or Contract for Difference. 24FX gives you instant access to trade some of the leading stocks all from one account and provides an account manager that will contact you and assist you along the way. Not only does 24FX give you the ability to manage and trade, but you also acquire access to trading education and analysis tools to help you. These include video tutorials, ebooks, and technical analysis. This paired with financial tools and market insights make stock trading not only more accessible, but setup for success. The app functions easily and keeps things simple making it very efficient for users. For those looking for convenient access to their 24Option account on the go, 24FX – Forex Trading is it. 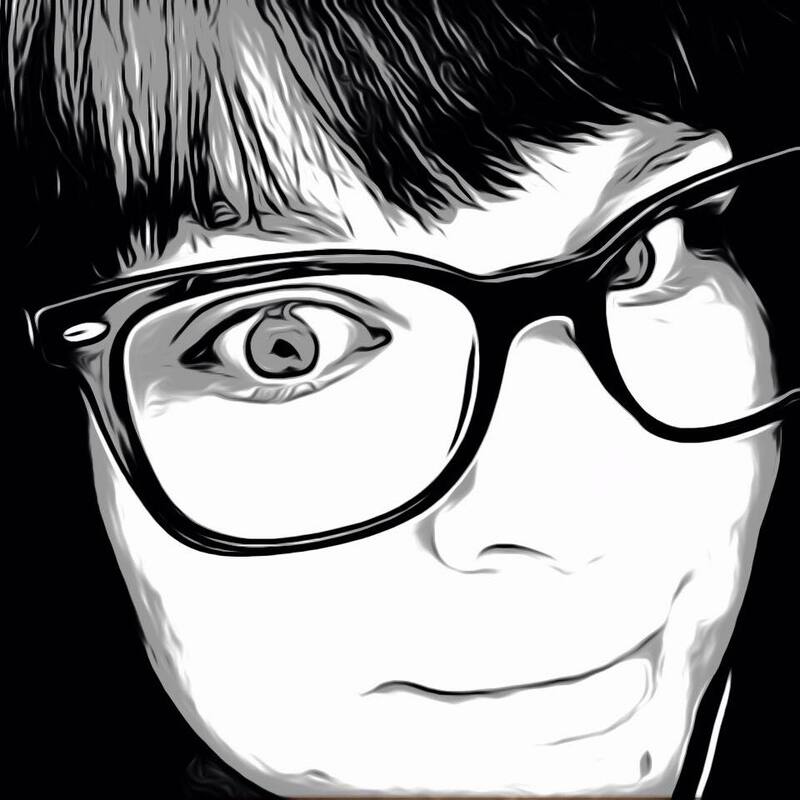 The app is available now for free on Google Play.